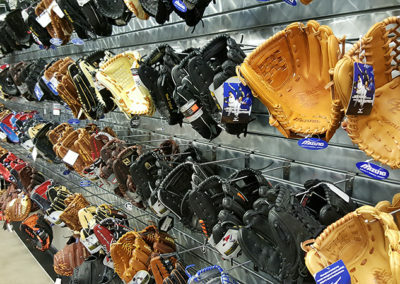 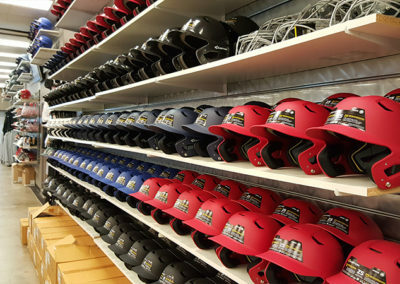 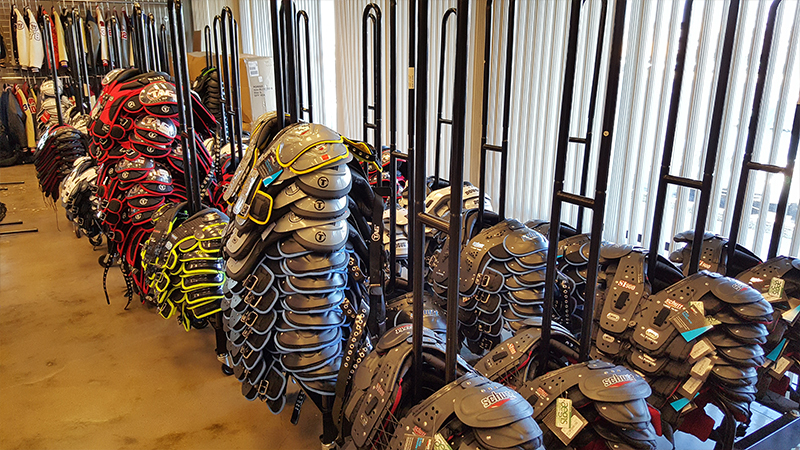 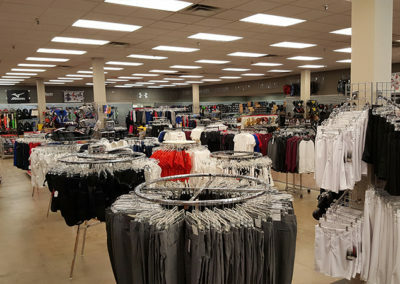 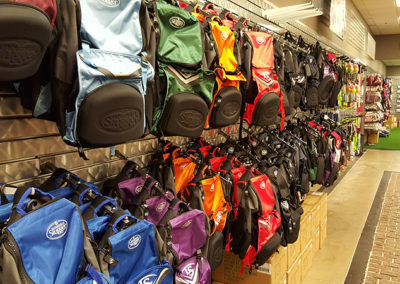 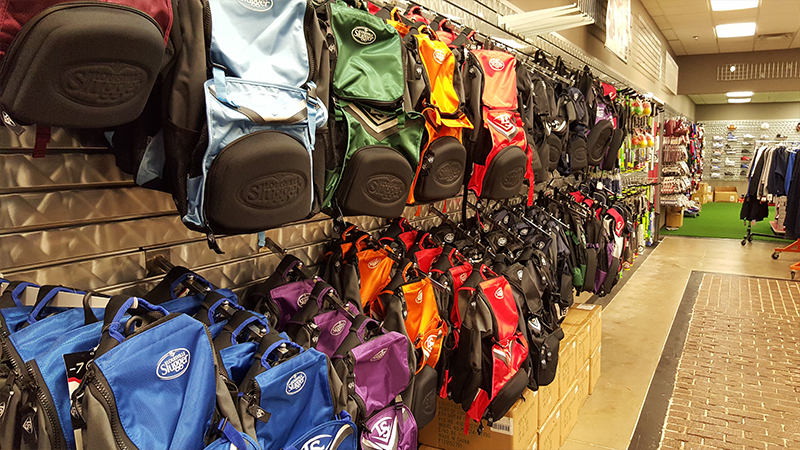 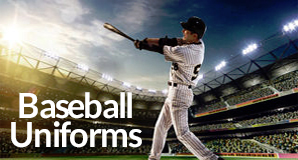 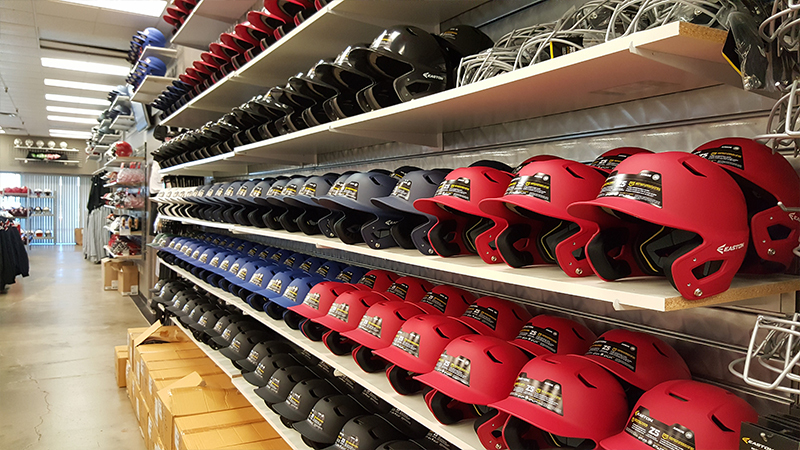 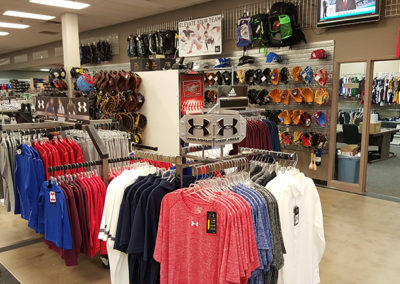 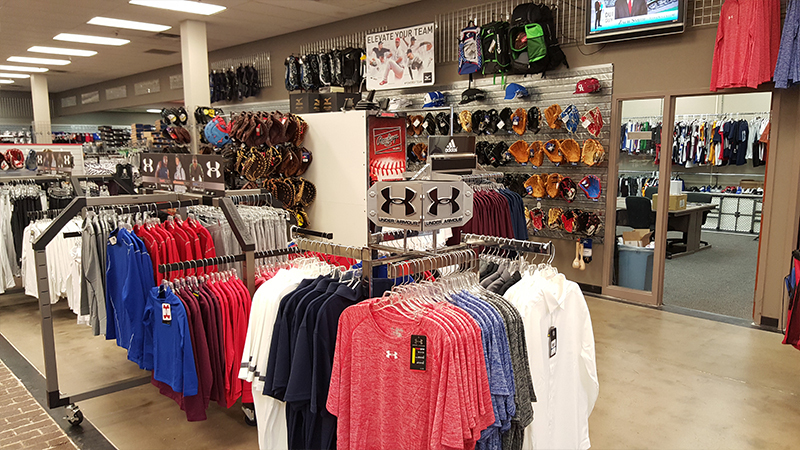 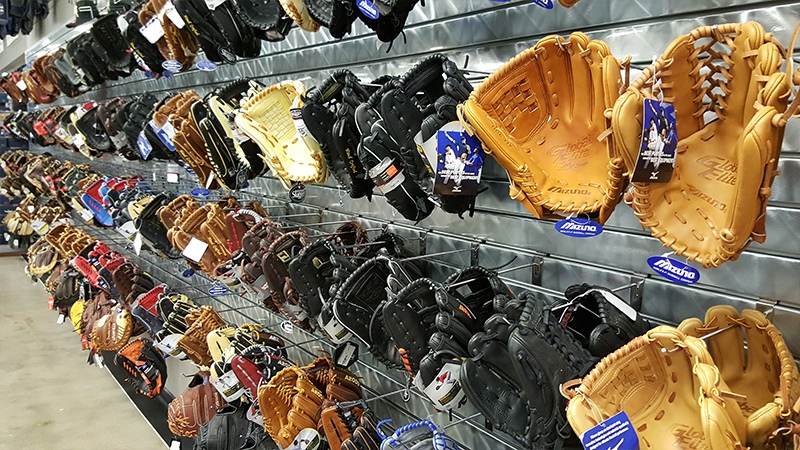 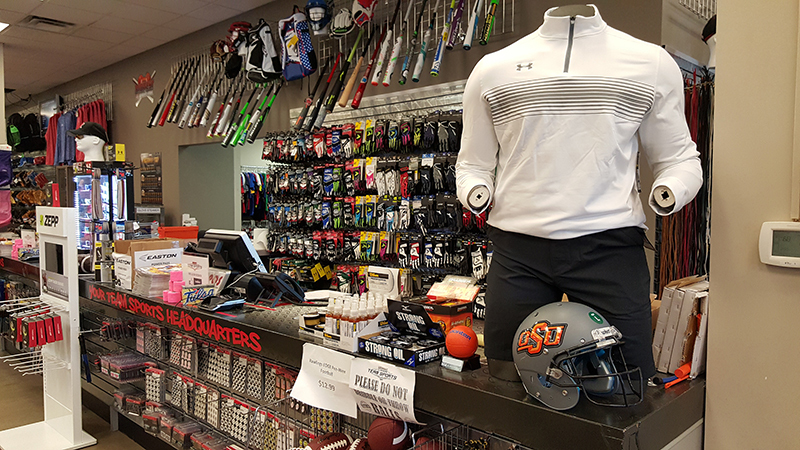 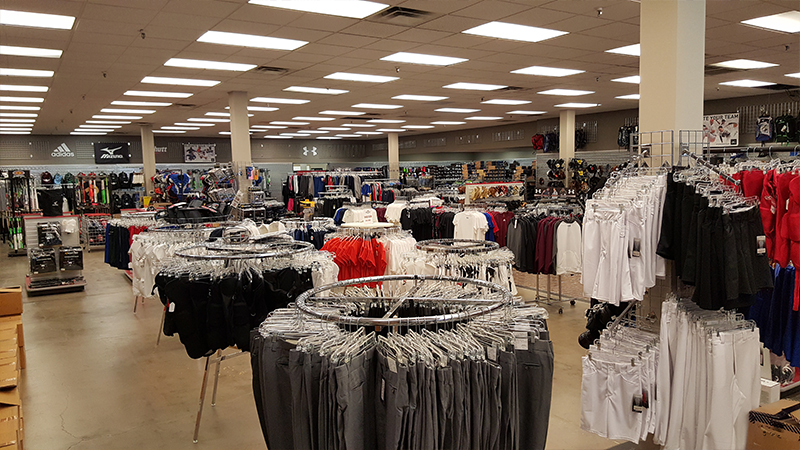 Midwest Sporting Goods is Tulsa’s team sports headquarters. 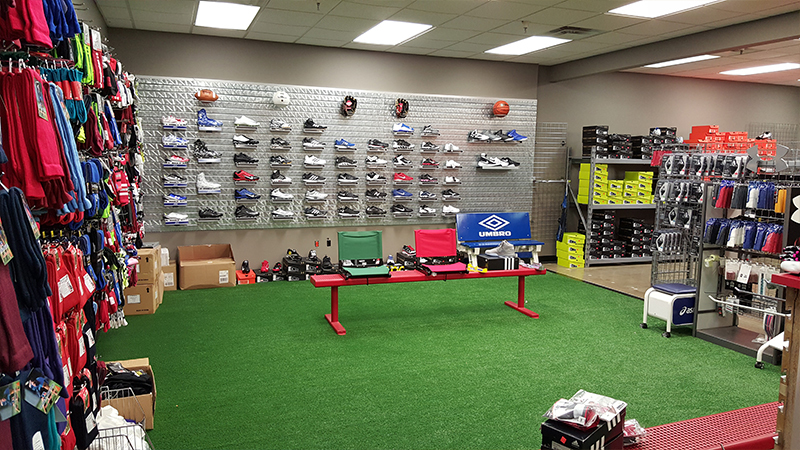 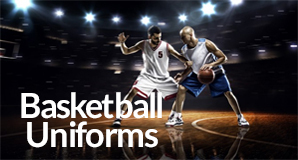 Since 1976, we have been taking care of teams from head to toe. 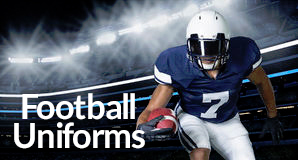 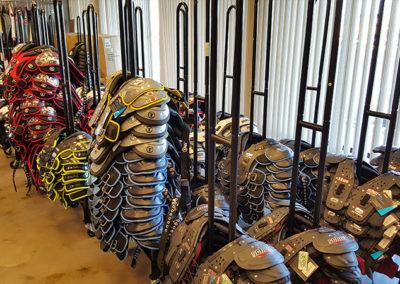 Our #1 goal is to offer the highest quality service and products to keep athletes safe while optimizing their performance.